We at Mexborough Business Centre know just how important it is for any sized business to be online in this modern age. We offer professionally designed, mobile ready websites aimed at getting your business as high as possible in the Google rankings as soon as possible. 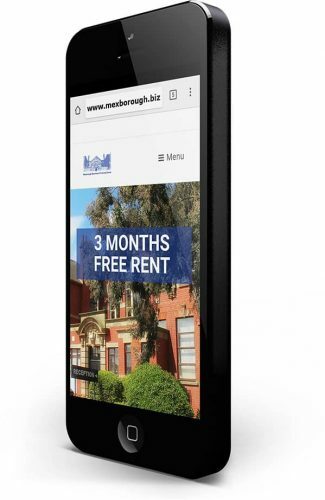 All our websites are designed mobile ready which means they will look great whatever screen size they are viewed on. We work with you from the planning stage all the way to launching the website and supporting you afterwards in maximising the potential of a vital business tool, your website. Many people look at Social Media as a gimmick, a passing fad that is mainly used for playing games on but this simply isn’t true. 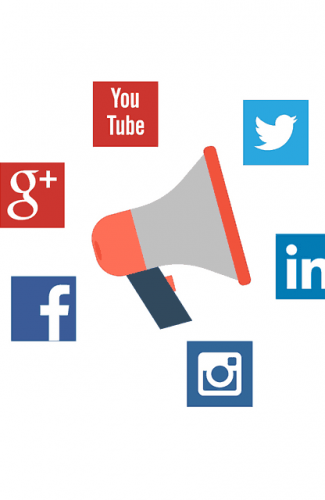 Social Media is an ever growing platform for businesses of any size to advertise the service they provide, products they sell or to announce changes to the company. We offer a Social Media Consultation where we advise a plan which is tailored especially for you. Remember – Put Your Business Plan in to action with interaction! If you haven’t the time then let us take the stress of running your Social Media accounts off you by managing them for you in our centre.